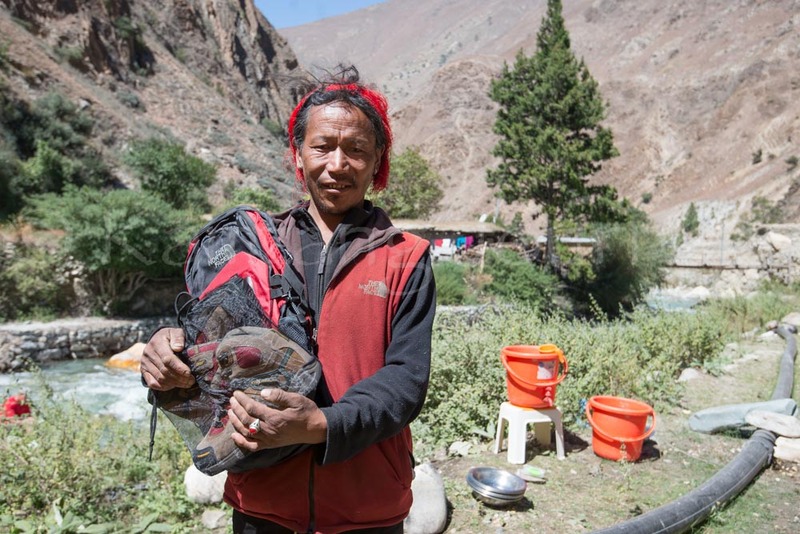 The Sherpa were nomadic people who first settled in the Khumbu region. Sherpas are highly regarded as elite mountaineers and experts in their local area. They were immeasurably valuable to early explorers serving as guides at the extreme altitudes of the peaks and passes in the region, particularly for expeditions to climb Mount Everest. They trek to make money and maintain their families. They are away from home for the entire season and they can’t even talk to their families. Adopting a Sherpa, you will help us to monitor, share and protect where they are and how they are. In 2014 an avalanche in Mount Everest killed 16 sherpas. For only $99 you can adopt a Sherpa for the season and we will offer him the I-Streme app (Google Playstore) which works perfectly in the Himalayas to stream his location and vitals from anywhere he may be, and even send an SOS message if needed at anytime. He will also be able to keep in touch his family and offer them peace of mind.